We have been working on a series of research initiatives to evaluate American lobster’s immune factors and resistance to infectious diseases. For over a decade, lobster landings have sharply declined across Southern New England and Long Island Sound (LIS) in particular. In this area, infectious diseases (including the epizootic shell disease or ESD) emerged as major threats to the fishery. Our research demonstrated a significant decline in lobster immunity maintained at ecologically-relevant high temperatures that are reached in LIS under hot summer conditions. This reduction in immune performance is considered as a main factor affecting lobster sensitivity to opportunistic infections. With regard to ESD, our results showed that infected lobsters appear to have compromised immune systems relative to healthy individuals. 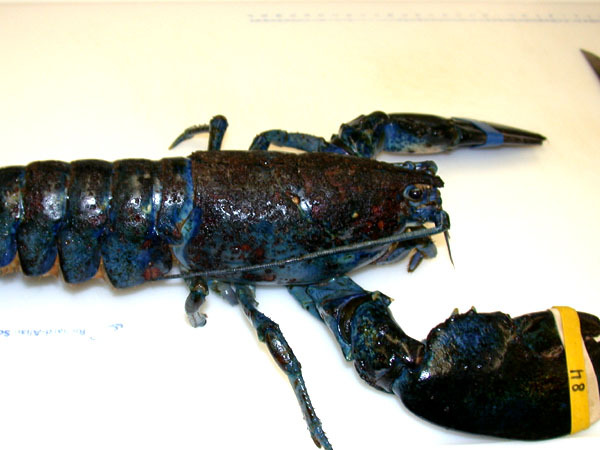 We also showed that lobsters collected from the eastern portion of Long Island Sound where ESD is prevalent have compromised immunity as compared to lobsters from the western sound or from Maine where ESD is uncommon. 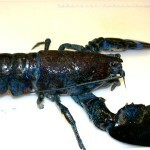 These results indicate immune status may predispose lobsters to developing ESD. 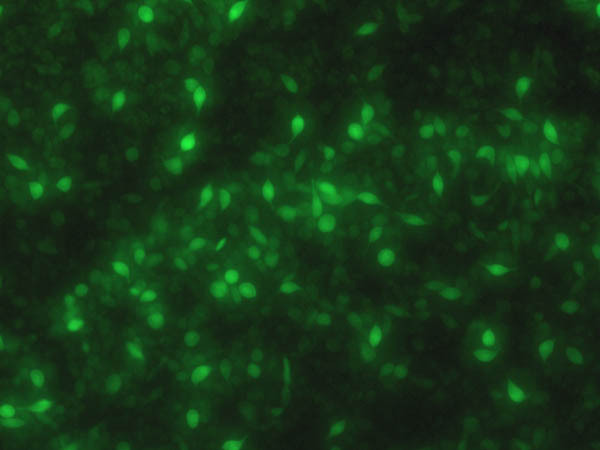 In addition to serving as a physical barrier, we also showed that lobster shell displays antimicrobial activities likely associated with small heat stable antimicrobial peptides. The defense properties of lobster shell are poorly understood and need further evaluation. This is an area of prime interest for future investigations.